Your partner from the boardroom to the courtroom. 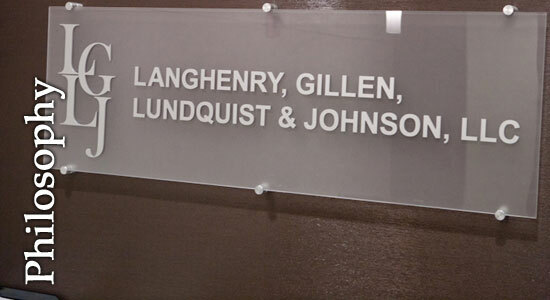 Langhenry, Gillen, Lundquist and Johnson, LLC is a litigation and business firm that combines large firm legal experience and ability, with small firm accessibility and attention. Experienced. Knowledgeable. Creative. Dedicated. 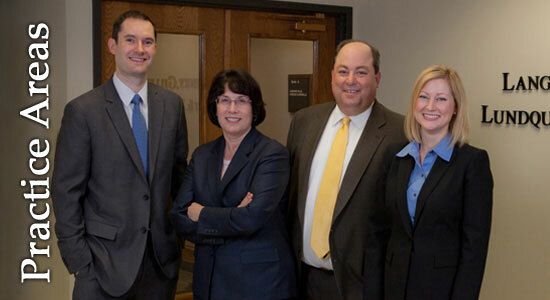 Those are just a few of the words that describe the outstanding team of attorneys at Langhenry, Gillen, Lundquist & Johnson, LLC. 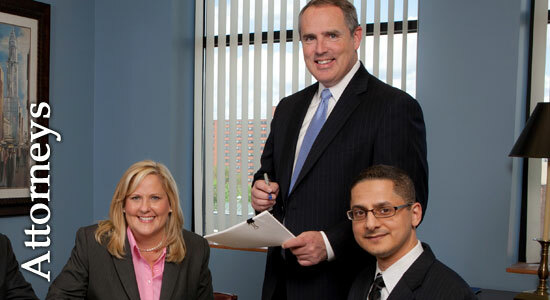 Whether in the courtroom, at the negotiating table, or providing advice and counsel for your business, our attorneys stand ready to provide you and your business with effective legal counsel, representation and superior client service. 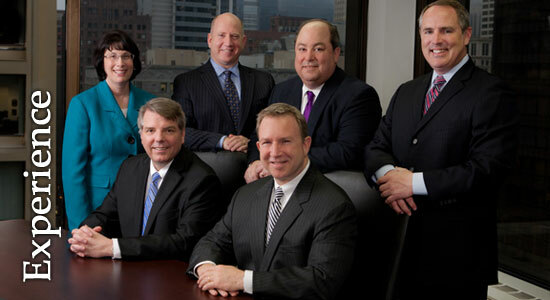 We routinely defend and counsel clients in cases with 7 to 8 figure exposure. 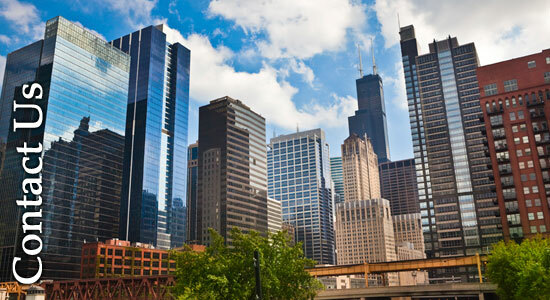 Over the years, the attorneys of Langhenry, Gillen, Lundquist & Johnson, LLC have successfully received defense verdicts in cases where juries have been asked to award verdicts totalling well over $100 million. Top-notch legal guidance and representation is never more than a phone call or a click away.